Cafes, coffeehouses, coffee shops, call them what you will, have been popular for many years. Go sightseeing in most European cities, and there will be plenty of places where you can take a load off and enjoy some much-needed caffeine, as well as a quick bite to eat. But where did they originate? Of course, the word cafe – from French – simply means ‘coffee’, as it does in Italy – ‘caffe’. Yet the origins of cafes were not French at all. In fact, the first signs of cafes originated in the Ottoman Empire – what is now known as Turkey. These were often controversial places, as the drinking of coffee and caffeine products was frowned upon from an Islamic point of view. 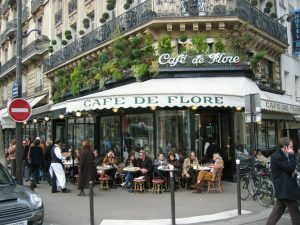 However, these cafes become popular as places for political discourse and meetings, and soon spread to the rest of Europe. Europe saw its first cafes arriving in the 17th century, beginning in Venice and London. As a hot spot for political debate, the cafes of London took off at great spread, multiplying until they decorated every corner. They soon became places of business talk, with newspapers spread over every table, while men (in many places women were banned) talked of politics, business, and n ews. Meanwhile in France, the Parisian-style cafe was taking shape. The mood more laid back and relaxed, it was a place of contemplation and creativity. Alongside a coffee cup would be an ink pot, a notebook, and paper. This more creative aspect from France seemed to set the framework for Europe in the 19th and 20th centuries. 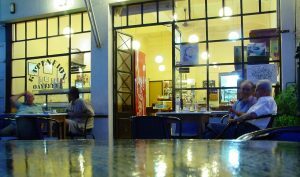 Cafes became meeting points for artists and creatives. People could sit for hours, taking coffee, people-watching, getting inspiration, and creating. They would meet with others beside the fire, among the clinking of crockery and low hum of conversation. 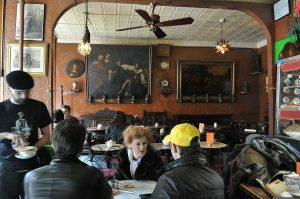 Many cafes emulate this style today. Nowadays, cafes are called many things, and take many shapes. Some are crossed with bakeries and sell baked goods and desserts; some are themed; some are more similar in style to a pub; some sell purely drinks; some even sell alcohol, and many sell at least some snacks, if not host an entire menu of lunches and desserts. 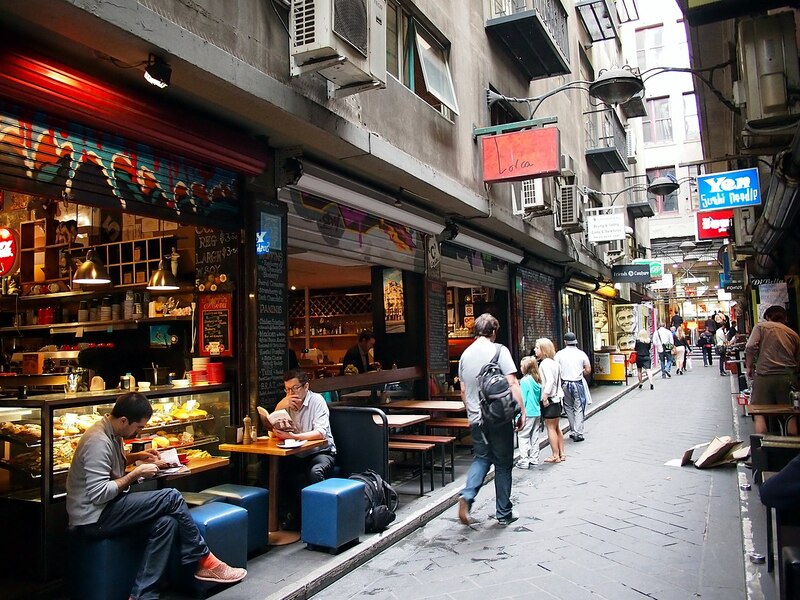 There is no doubt about the popularity of cafes, as you can see if you walk around most cities for just five minutes. A cafe is the perfect pit-stop when it starts raining. It’s a great place to recharge your battery in the middle of sightseeing on your holiday. Meeting a friend for a quick catch-up doesn’t need to involve a meal and a large bill – just stop by your local coffeehouse. They are also often used by students looking for a little warmth in winter, a little wifi, and a place to study, read, or get a little creative. Where would we be without cafes?